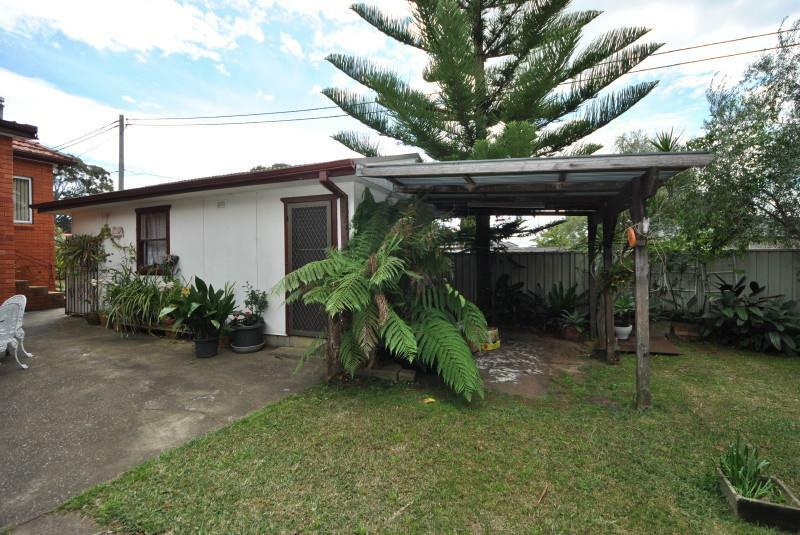 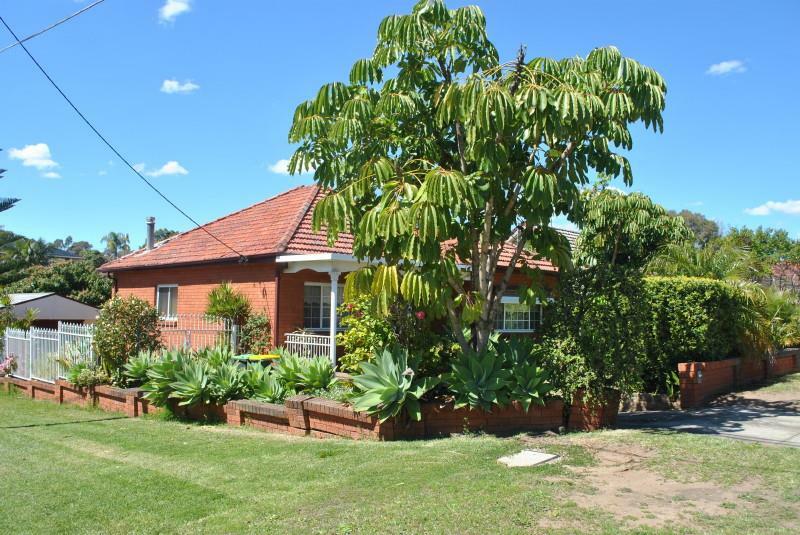 Here is the opportunity you have been waiting for, a tidy brick veneer house on a large block of land in a quiet street and on a corner block. 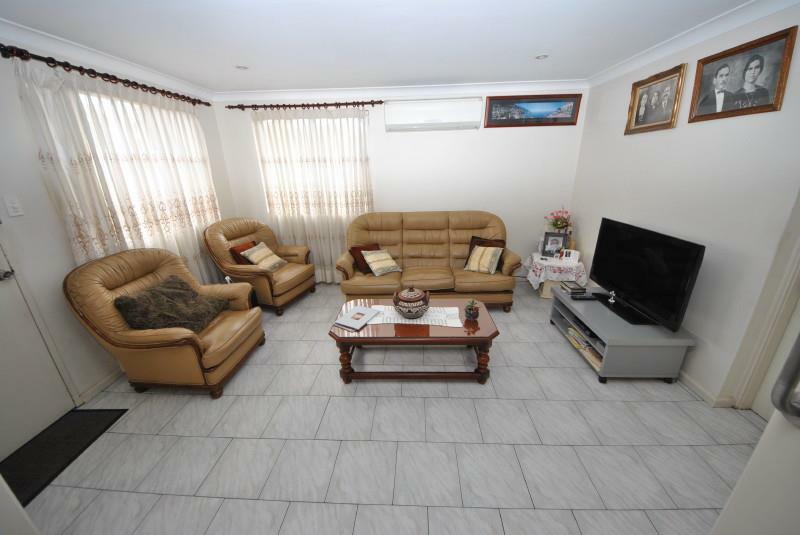 This home provides three (3) bedrooms, one (1) with a built-in, a separate lounge room and a formal dining room. 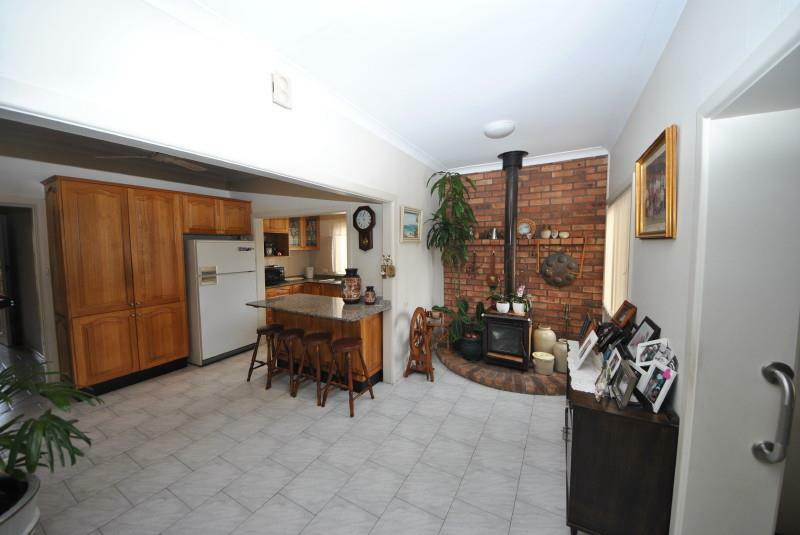 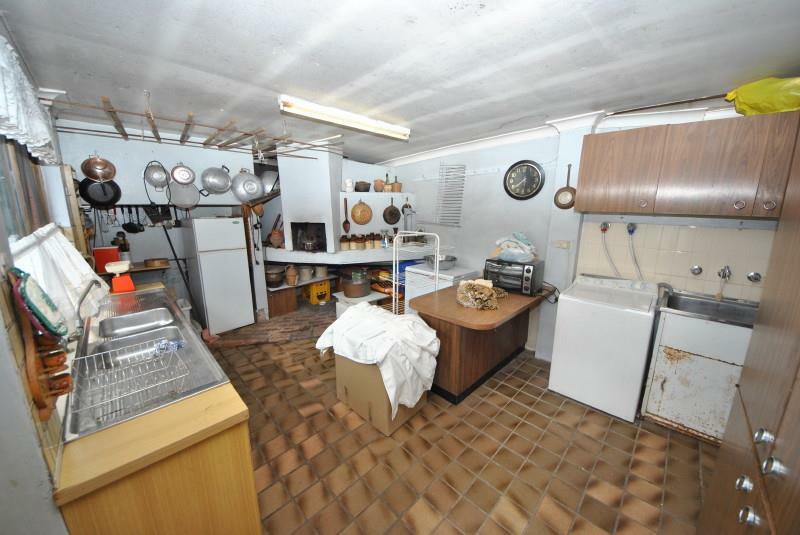 There is an open eat-in timber kitchen area with a slow combustion fireplace. 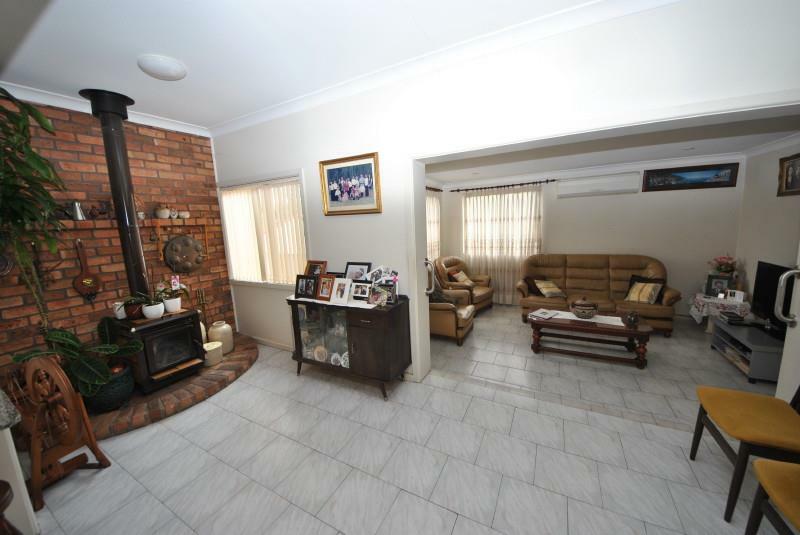 All the living areas have tiled floors. 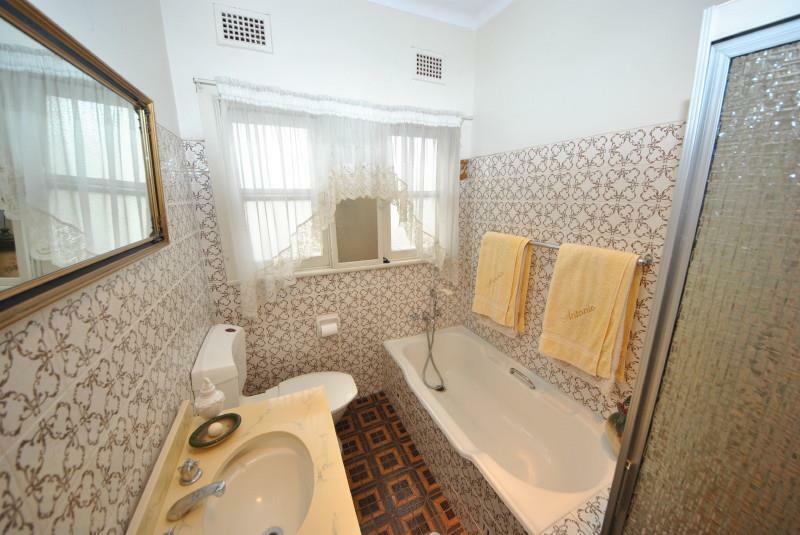 It has an updated bathroom and a large external laundry that boasts a sensational woodfire pizza oven and a second (2nd) outdoor kitchen. 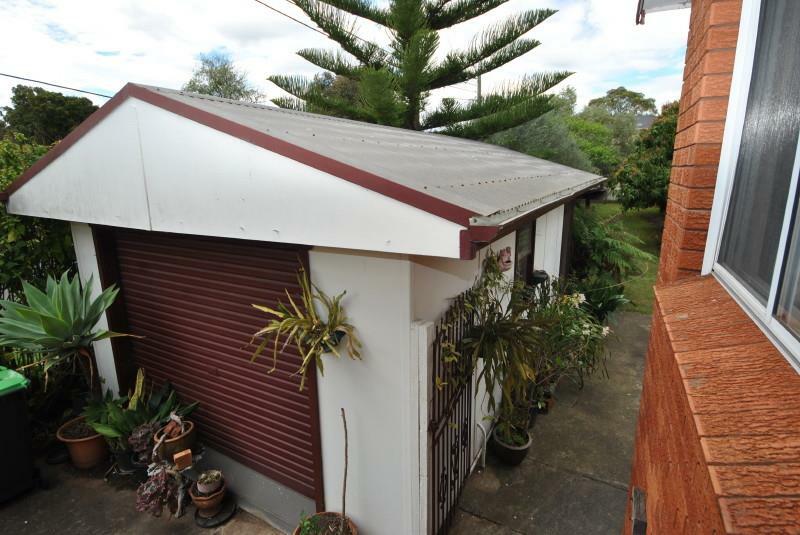 There is a front driveway to a single lock up garage and side access available to the spacious rear yard, so it is ideal for the concept of a granny flat. 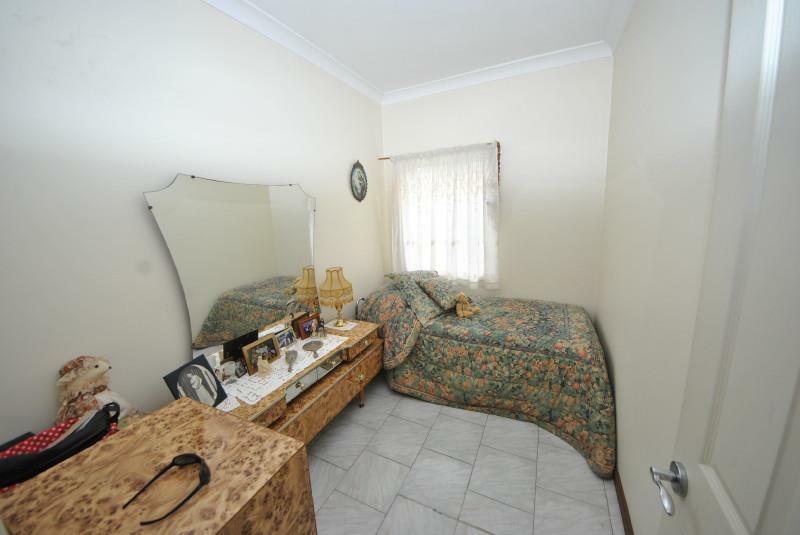 The land is 13.72 x 53.34m totalling approximately 727m2. 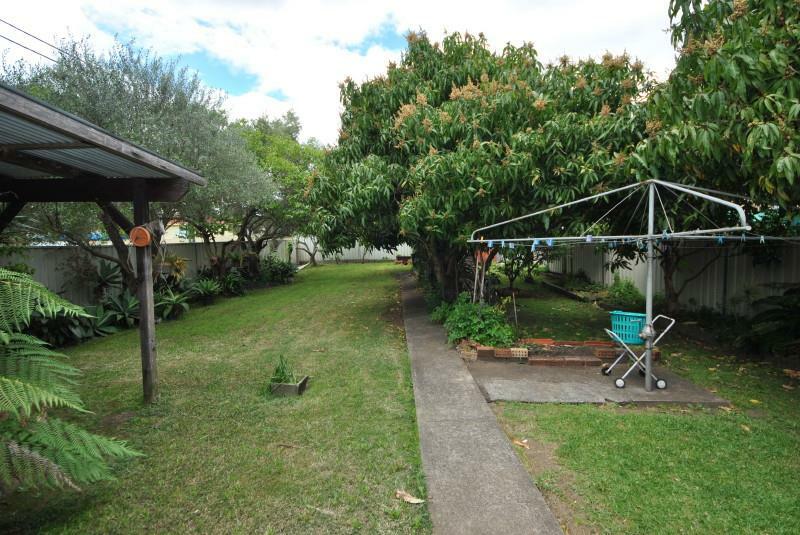 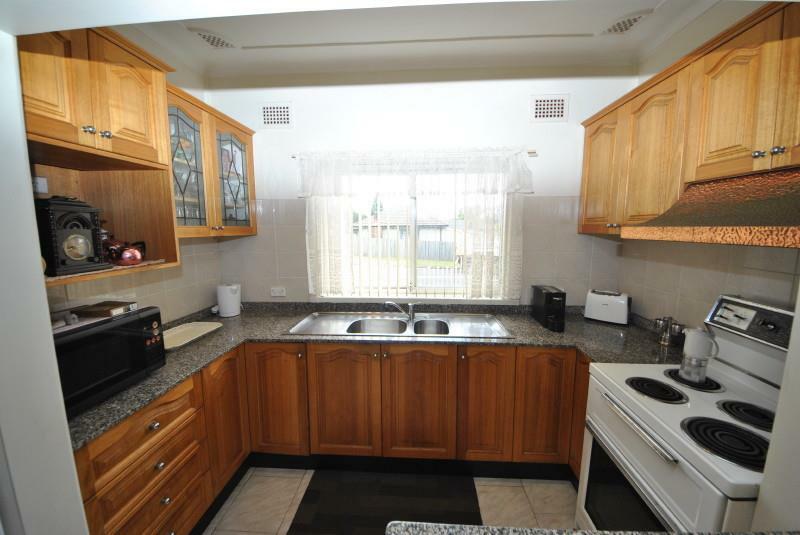 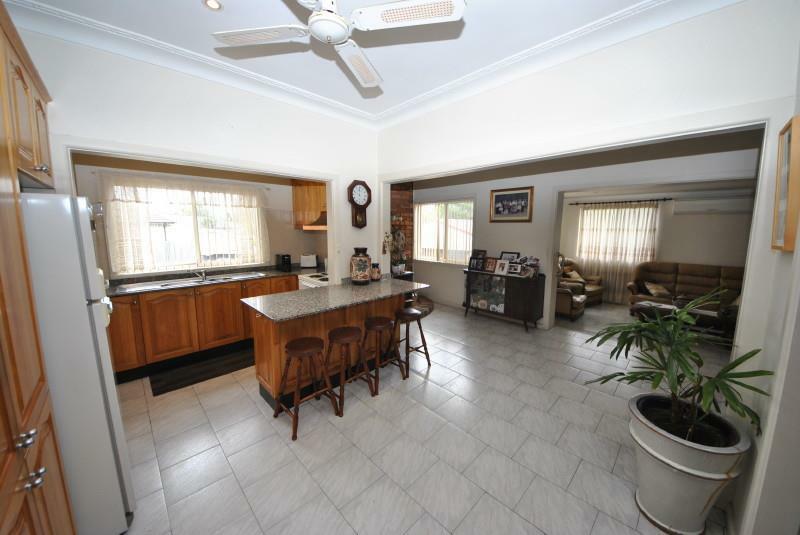 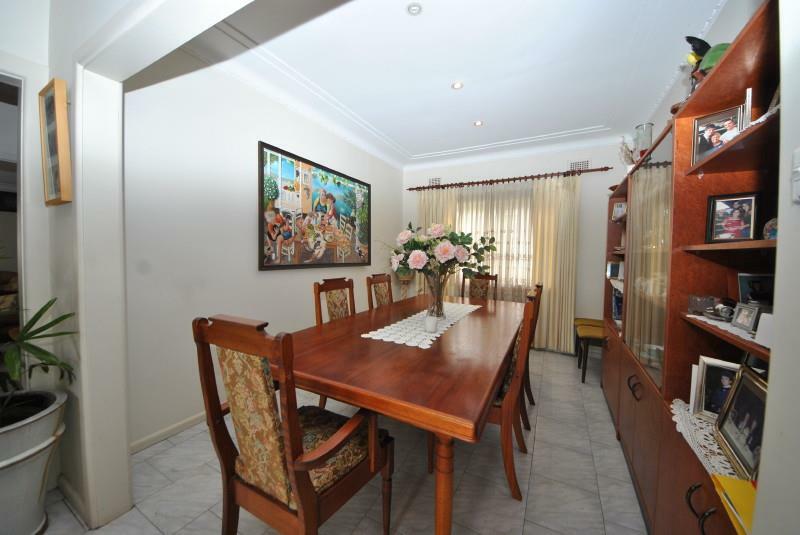 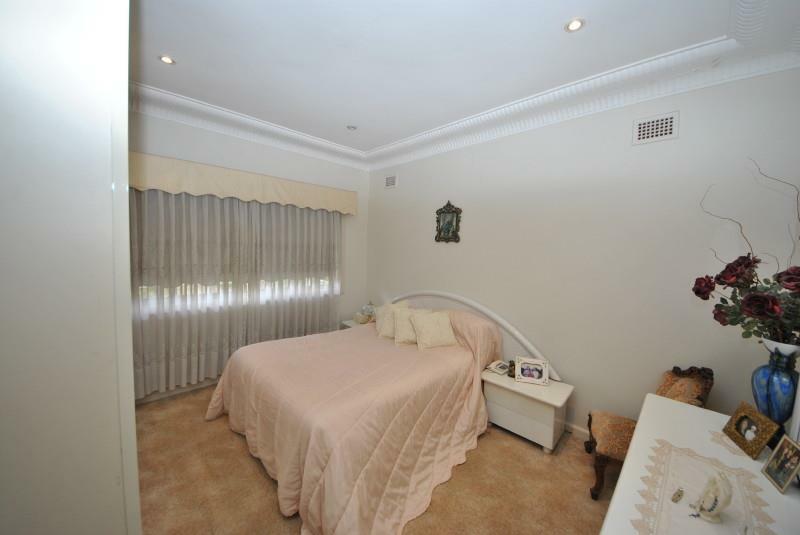 It is located on the corner of a lovely and quiet street, handy to schools, parks and transport. 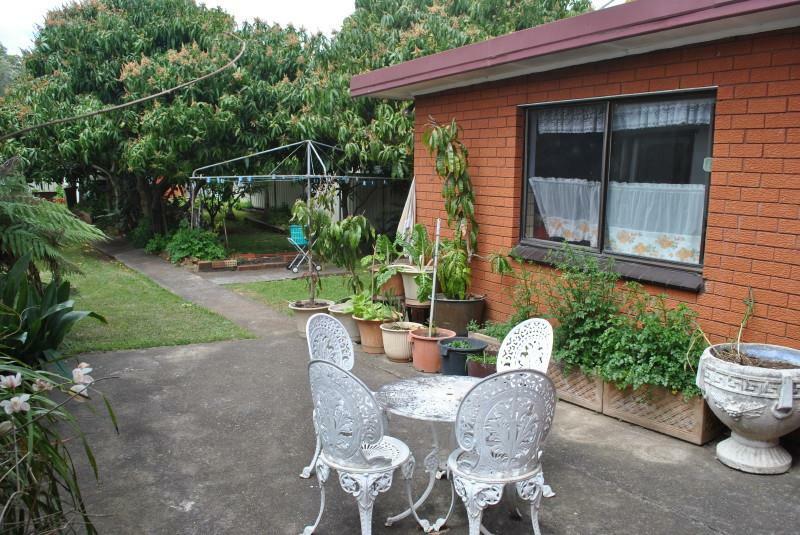 - LOVELY HOME ON LARGE CORNER BLOCK. 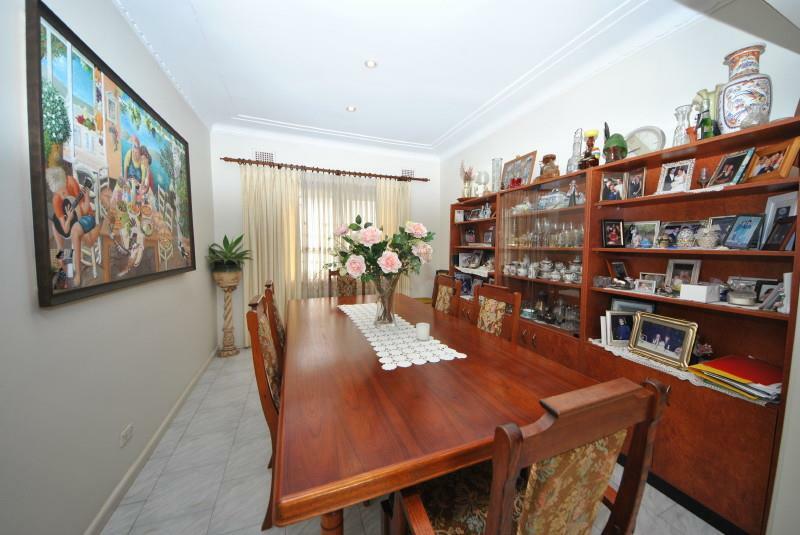 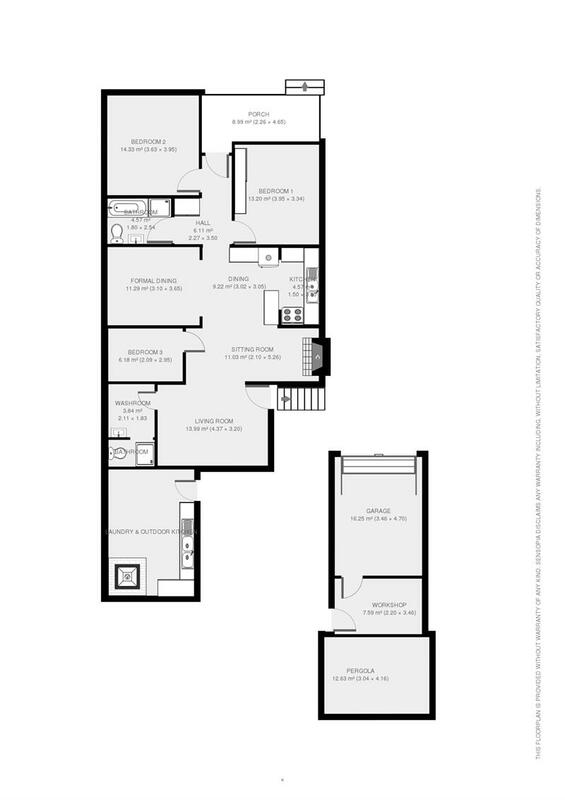 - OPEN LIVING, OPEN EATING AREA & FORMAL DINING. 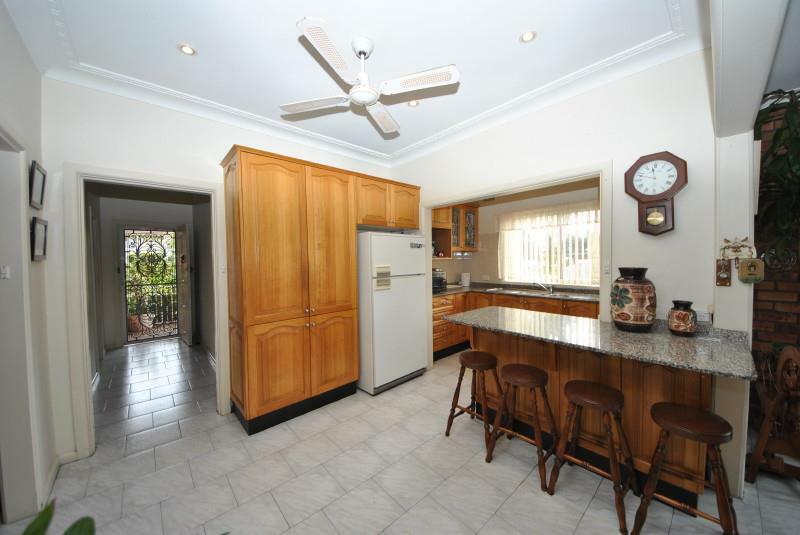 - MODERN TIMBER KITCHEN & UPDATED BATHROOM. 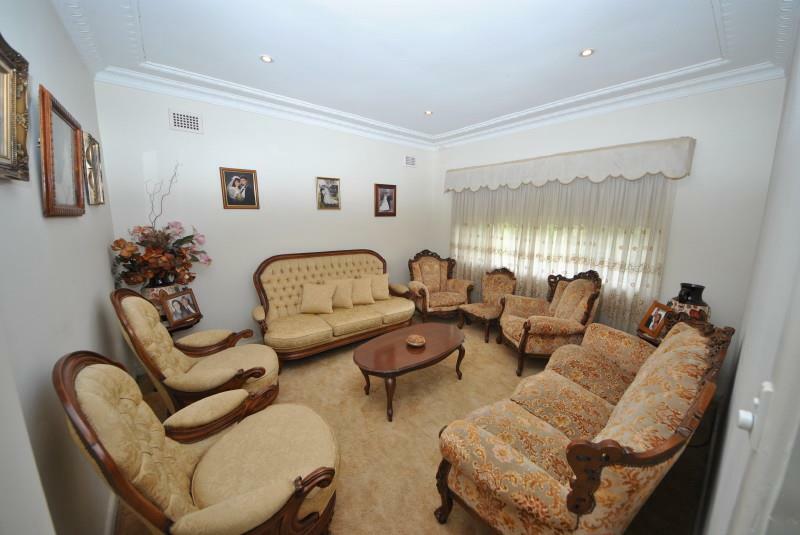 Dear Gerard, I am interested in 47 Australia St, Bass Hill, NSW 2197, Listing Number 2448425 which I found on http://lhbrown.com.